Inspire kids to take care of our planet! 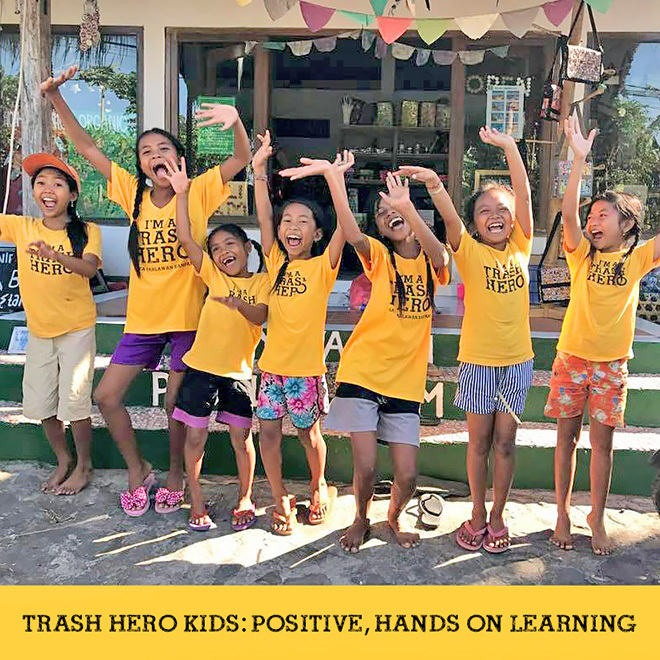 A simple story and activity book with a powerful call to take action on plastic waste in the environment. 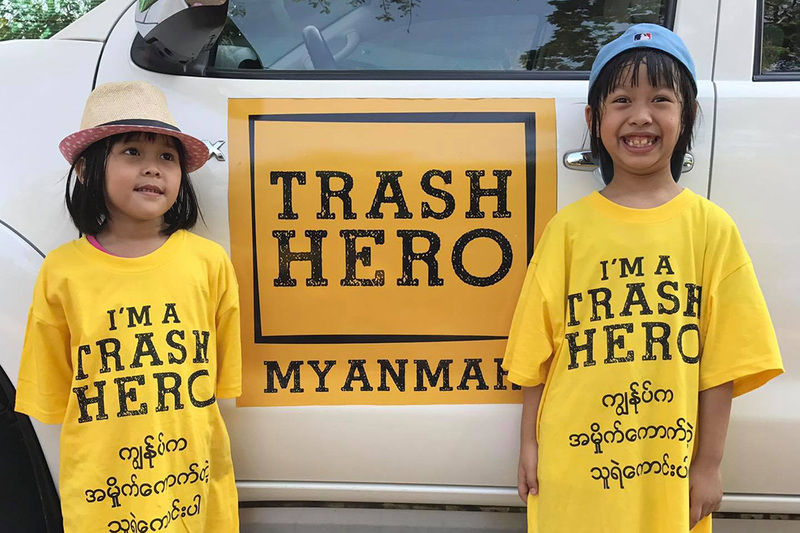 Children will be inspired and challenged to change their behaviour, and receive the coveted Trash Hero T-shirt as a reward. 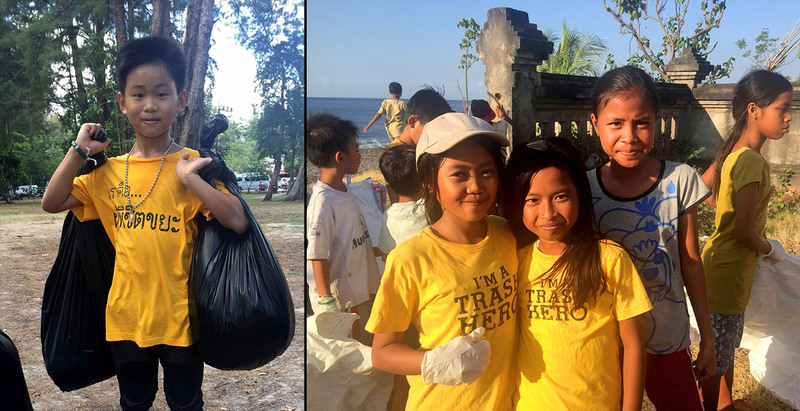 We are fresh back from a trip to Southeast Asia, where we held a series of "family meetings" with the leaders of our local Trash Hero community chapters in Thailand, Malaysia and Indonesia.